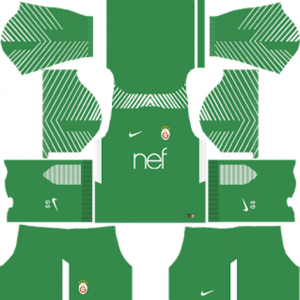 How To Download Galatasaray SK Kits for DLS: Are you still searching for Dream League Soccer Galatasaray SK kits and logo URL? Now the good news is, fans of the football game Dream League Soccer can now download the new released DLS 512×512 Kits and Logo URL for your Galatasaray SK Team and enjoy the game. Aslanlar (The Lions), Avrupa Fatihi (Conqueror of Europe) and Gala (referred by non-Turkish nationals). This football team participates in the Super Lig. This football team was founded on October 30, 1905. It is the association football branch of the larger Galatasaray Sports Club, itself a part of the Galatasaray Community Cooperation Committee which includes the prestigious Lycee de Galatasaray, where the football club was founded in October 1905 consisting entirely of students members. The current stadium of this football team is Turk Telecom Stadi. This team is one of the most successful Turkish football club. This team has won 20 Süper Lig titles, 17 Turkish Cups and 15 Turkish Super Cups. This team is the only one club to win 4 Super Lig titles in four consecutive years. 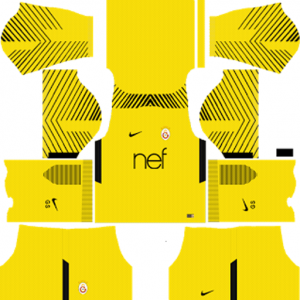 If you’re a big fan of DLS Galatasary SK Team, these kits are for you. Download Galatasary SK Kits and logo for your team in Dream League Soccer by using the URLs provided below. 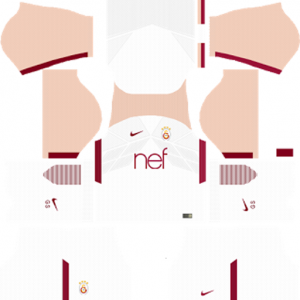 To download Galatasary SK team kits and logo for your Dream League Soccer team, just copy the URL above the image, go to My Club > Customise Team > Edit Kit > Download and paste the URL here. If you have any request, feel free to leave them in the comment section.